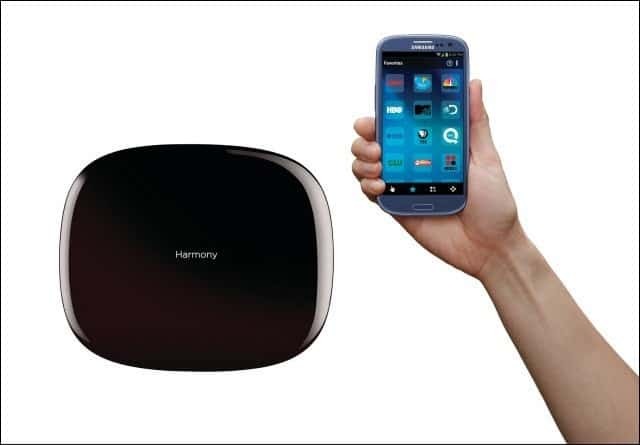 The Logitech Harmony Ultimate Hub had been previously available, as part of remote control bundles, but now Logitech has decided to make it available as a standalone product, meaning you’ll be able to turn your smartphone into a remote control. While the app and the hub did exist before, you couldn’t just get them and use your smartphone – you had to get the whole bundle. Now the hub can be yours for $99.99 and will be available to buy in August both in Europe and the U.S., Logitech says in a press release. Basically, you’ll just need the hub and the Android app (there’s an iOS one, too) and you’re free to use your Android device as the remote control. Since Logitech’s database includes no less than 225,000 devices, there’s every chance that your living-room system can work with it, eliminating the ton of remotes you always have to use. The app is compatible with both my Nexus 7 and my Android smartphone, so I’m seriously thinking about getting the hub when it’s made available. What could be groovier than a remote the size of the Nexus 7?